The boss made me stay until 10 p.m.
David had the barber cut his hair. My wife let me go fishing. Workers will do what the boss says. Kids listen to their parents. A customer can tell staff what to do. Let's say person A (like a boss or parent) has the power, and person B (the worker or kid) has to do what A says. My father made me clean the car. Causatives show a power relationship between the causer and the doer. 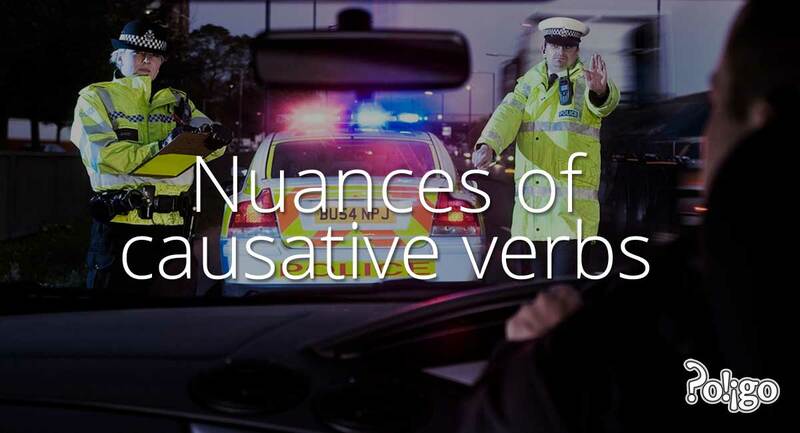 Causative patterns can be divided in two ways: by grammar or by meaning and nuance. If you think about grammar, causative words can be made into two groups. Some of the words need "to" (the infinitive), but the others don't. The boss makes her work on Saturday. The boss forces her TO work on Saturday. The customer had the barber cut his hair. The customer got the barber TO cut his hair. Her mother lets her watch TV. Her mother allows her TO watch TV. My teacher helped me answer the question. My teacher helped me TO answer the question. The nuance of the situation changes when you use different causative words. 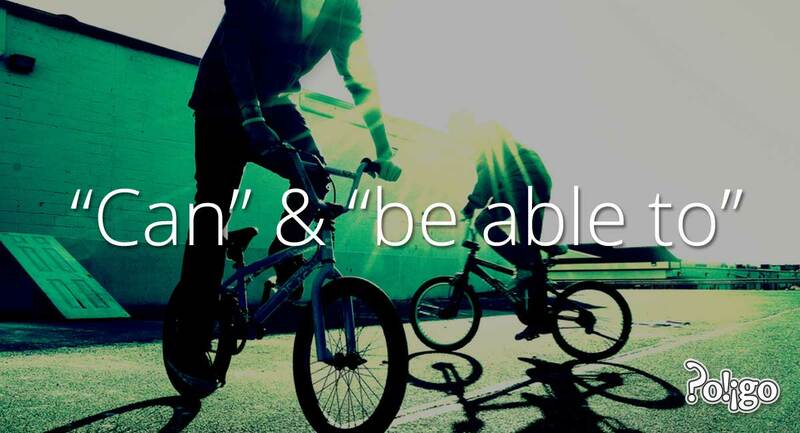 You have to choose the causative word based on the feelings of B about the action. The boss makes her work on Saturday. The boss forces her TO work on Saturday. Reluctance: She does not want, or choose, to work on her day off. The customer had the waiter bring a menu. The customer got the waiter TO bring a menu. Request: The customer has to ask. If the customer does not ask, the barber will not cut the person's hair. Her mother lets her watch TV. Her mother allows her TO watch TV. Permission: She wants to watch TV, but her mother makes the rules! My teacher helped me answer the question. My teacher helped me TO answer the question. Aid: I want to answer the question, but I don't know how. I need help! 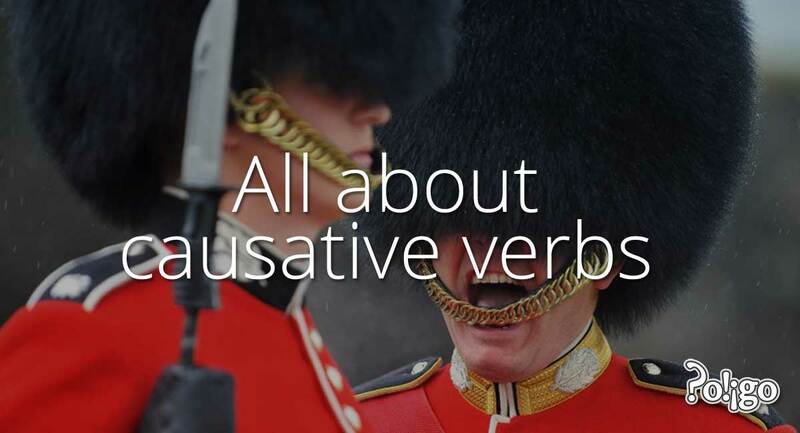 Causatives can be very different language to language. They can be a challenge for learners. Japanese does not have different nuances with させる like English. Be careful with "make"—it is a special case. It is used in some different ways to show change ("She makes me happy") and effect ("Challenges make life interesting"). Words like "motivate", "lead" and "inspire" are used like causatives too. For example, "The story inspired me to learn guitar"; "The data lead us to believe that our experiment was a success"; or, "My mother motivated me to study hard." They follow the same grammar pattern as "force", "get" and "allow" but the nuance is much more positive, or gentle. Practice writing some sentences using each of the main causative words—use some of the more advanced words from the notes too. Write about who forces you to do things, who helps you, who lets you and so on. What inspired you to learn English? Who do you encourage at work and how? Do you ever need persuading or convincing to do something? Why? Who makes you do things you don't enjoy? Send your sentences to Poligo and we will check them.